Copyright © 2013.Tony Ludewig Plastering. All Rights Reserved. 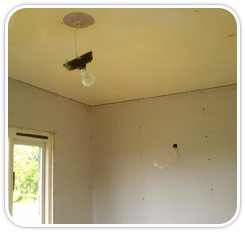 We undertake all interior plastering works from plaster boarding, re-skimming, artex cover up and solid wall plastering. We also apply microcement and venetian finishing to walls and floors. 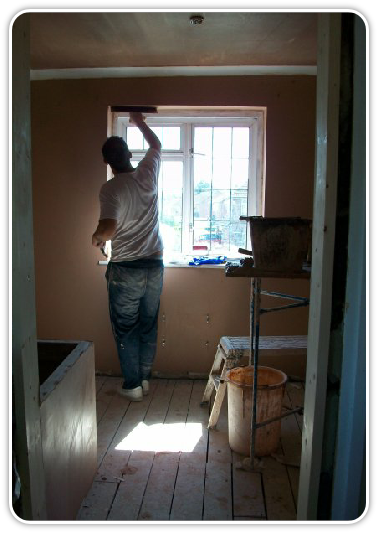 Plasterer Based In Newbury, Berkshire, covering Hampshire, Wiltshire, Oxfordshire & The Surrounding Areas. 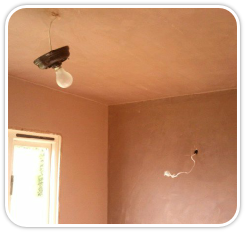 Once we have finished plastering, let us come back to decorate to make sure the finish is to a professional standard at an affordable price.